Independent’s new brand logo. Photos: George Tsotsos. Major ACT real estate company Independent Property Group is revolutionising its business with a new name and a technology-driven overhaul that will enable it to be more responsive to customers and allow its agents to focus on more personalised service. The adoption of leading-edge technology in coming months is part of a rebranding of the company launched on Thursday (28 March) that sees it become known as simply ‘Independent’. Chief Executive Officer John Runko said the new tech would mean a seamless 24/7 service with real-time responsiveness for customers. He said the business recognised that customers’ expectations were rapidly evolving to expect more value, and more personalised and immediate service. Chief Executive Officer John Runko. The company will roll out changes to its shopfronts, franchisees and website, which will use cloud-based technology to provide greater functionality for users, be optimised for mobile phone use and access powerful data analytics. “We’re moving towards technology which makes time for our agents and staff to focus on our customers and the things they value most, connecting people in an intuitive digital environment,” Mr Runko said. The next nine months will see the introduction of a virtual agent and 24/7 digital responsiveness to property marketing, for all home sellers, prospective buyers and tenants. The company sees automation and functionality as the key to delivering high-quality services to customers, enabling real-time and self-serve experiences to buyers, sellers, tenants and owners of managed or strata properties. 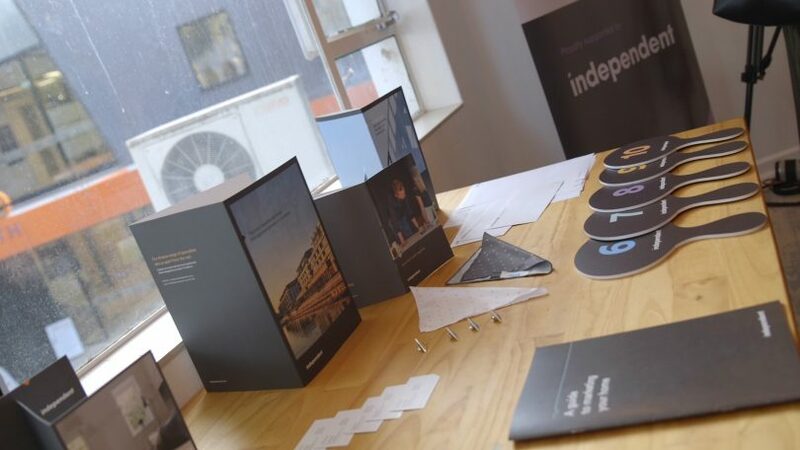 Chief Experience Officer John Minns, who has been driving the change at Independent, said the new branding represented the future. “For a while now, we have felt that the old branding didn’t properly encompass the reality of what Independent is in 2019,” he said. “This rebrand is about updating the look and feel of Independent to be in line with how we are as a company – innovative, friendly, relatable and approachable. Mr Minns said the modern feel of the logo and brand was reflective of how Independent would use and continue to use technology and innovation to better serve the people of Canberra. “Technology is enabling more and more functions to be automated, meaning our agents and staff spend more time ensuring the best possible customer experience,” he said. “We are already at the leading edge in Canberra, the innovations we are implementing will take us to the forefront of Australian real estate and in many cases internationally as well. 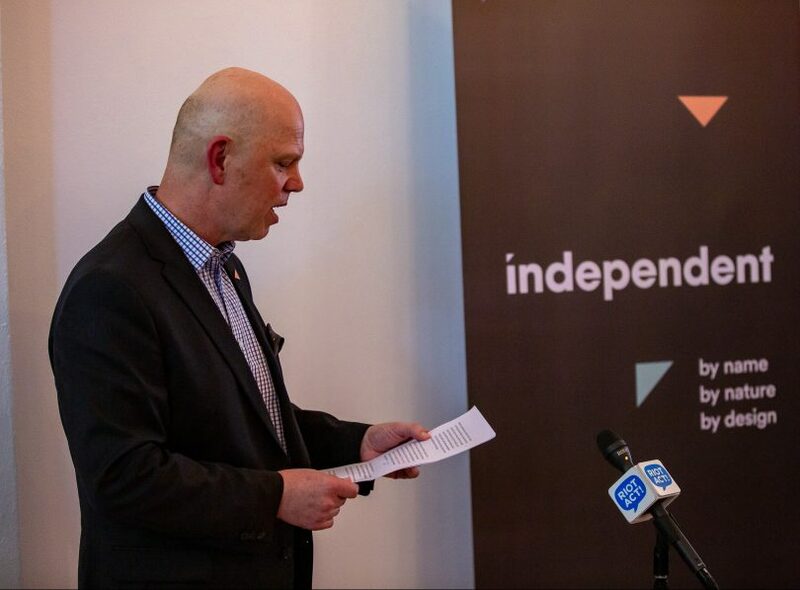 The rebrand coincides with a significant milestone for Independent’s Foundation, which has just reached the $1 million mark in donations to Canberra-based charities. Independent has hit the $1 million mark for local charities. Independent’s Business Solutions Manager Gary Butcher said the Foundation was established to give back to the community that had supported the business since 1958. 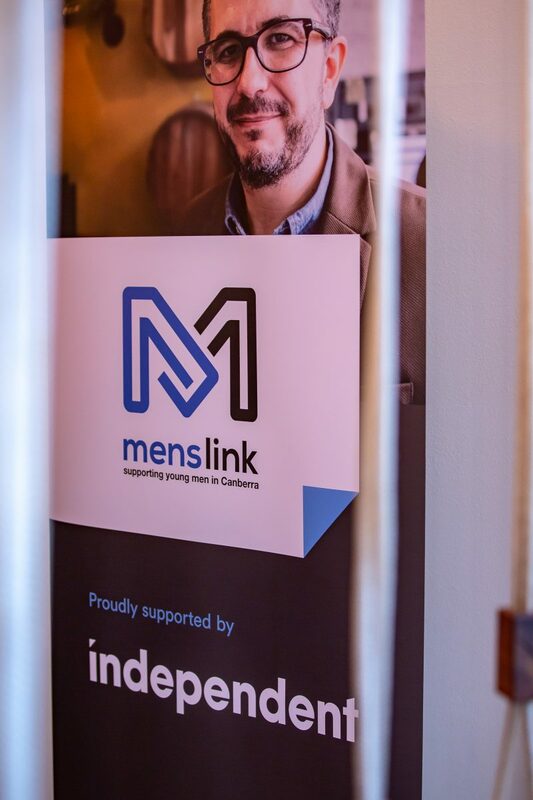 “The Foundation strives to improve the quality of life for the most vulnerable and disadvantaged with many of our staff also volunteering their time to assist the not-for-profit organisations in Canberra,” he said. “This rebrand is about updating the look and feel of Independent to be in line with how we are as a company” – John Minns.